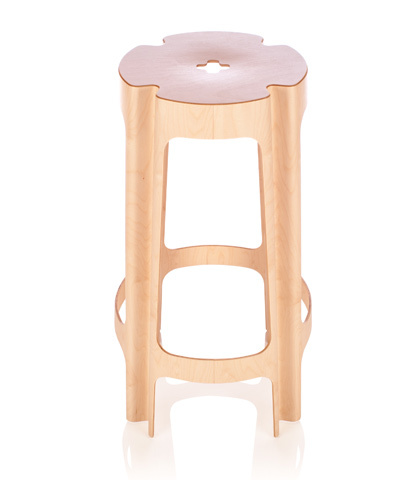 We design, develop and produce our products with great attention to details, functionality and logics of use and effectiveness of production. 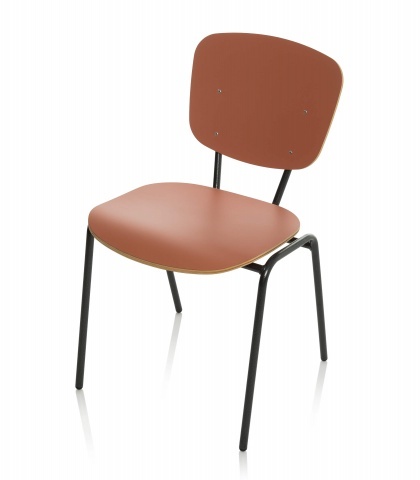 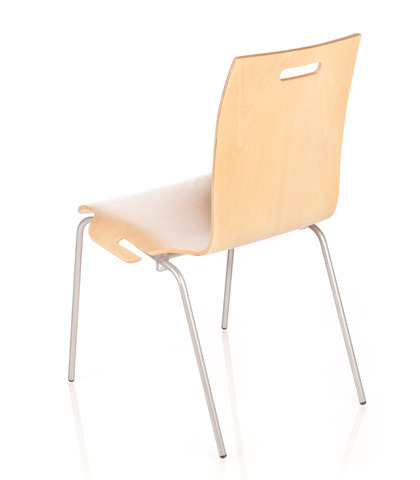 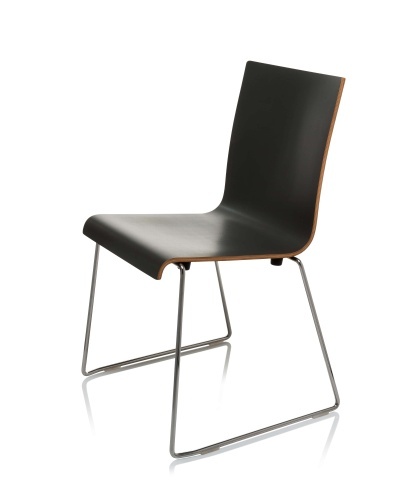 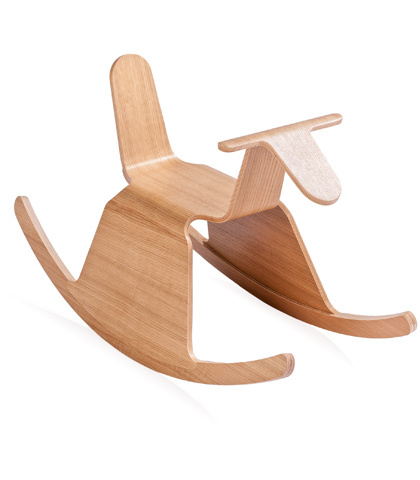 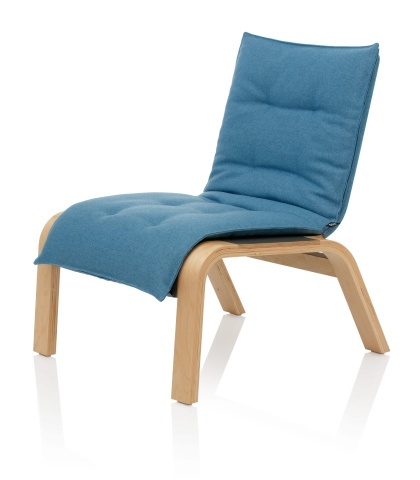 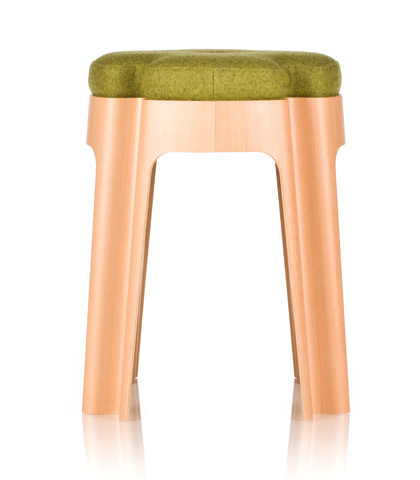 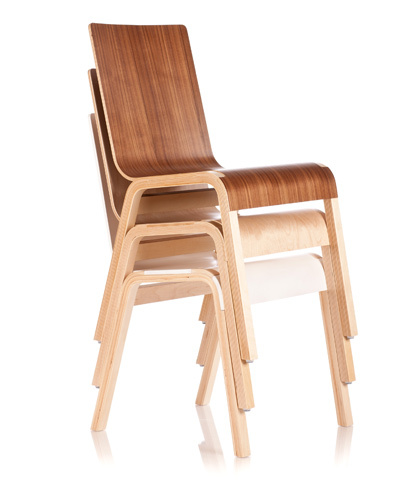 Product range contains children chairs, stools, conference chairs and auditorium seating. 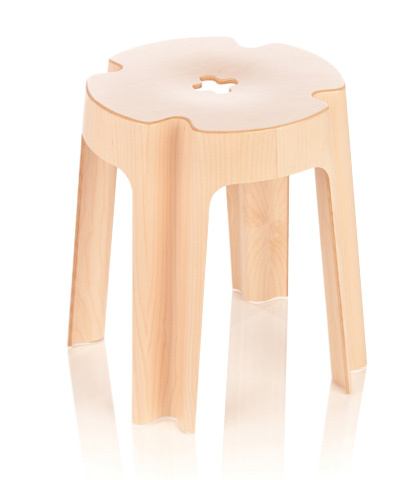 Common feature of all products is a creative use of moulded plywood components. 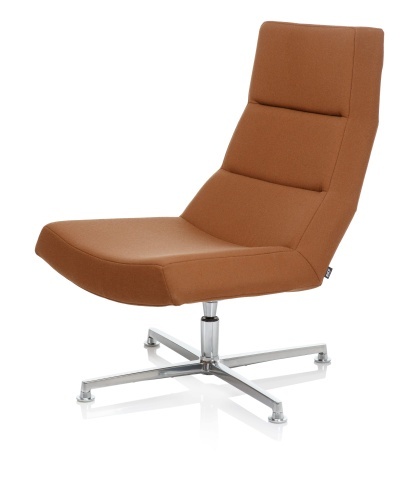 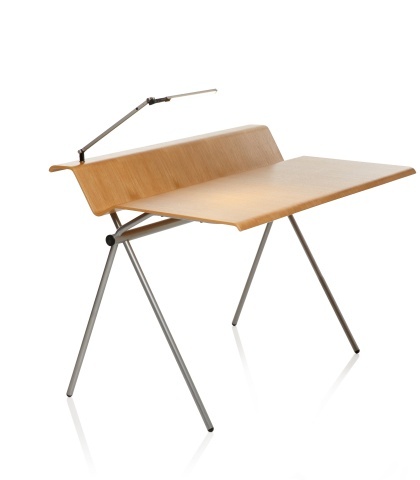 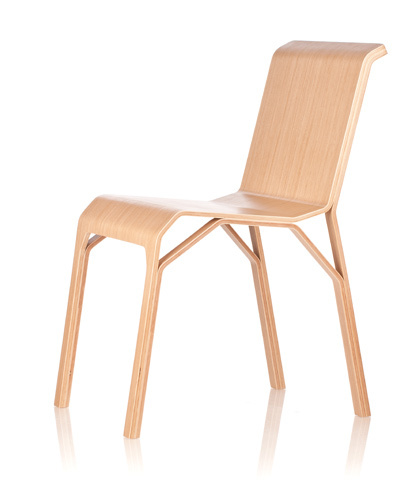 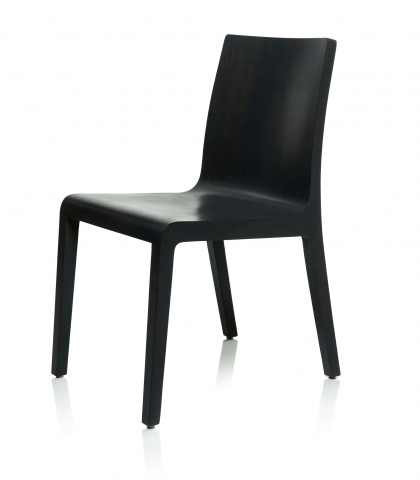 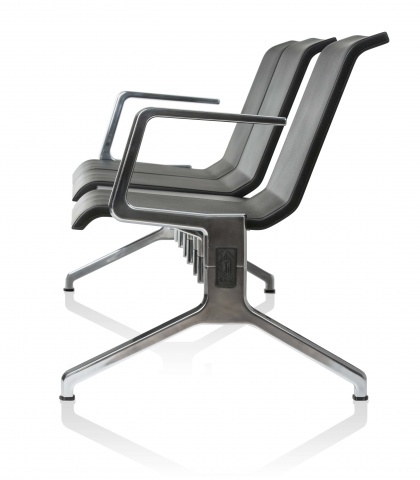 RIGA ChAIR is a trade mark of Riga Chair Factory.